Each half term we will focus on a different text that boasts brilliant language and vocabulary which will help the students not only develop their understanding of words but also their use of exciting vocabulary. Harry Potter and the Philosopher's Stone was my personal favourite book as a child and truly changed my perspective of reading so I am so excited to teach it in class. 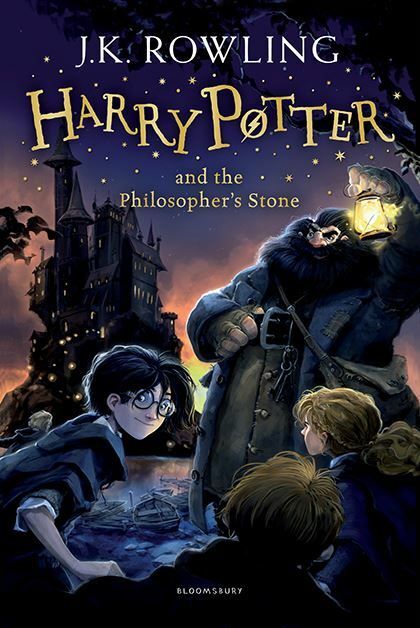 The book follows the adventure of Harry Potter in his first year at Hogwarts. We will be reading through the book slowly and making sure to discuss each section in plenty of detail so the children feel confident when using it in their writing and comprehension work. I have already noticed a development in their attitude towards English and reading so can't wait to see their work when we finish the book. As our book is Harry Potter, Year 3 have the incredible opportunity of visiting the Harry Potter Studios on the 29th November!! It will be a fantastic experience and I can't wait to see all of the smiling faces experience the reality of the book and film we've been focusing on for so long. Come and have a look at our wonderful Harry Potter display to see some of their Hogwarts acceptance letters or the writing in their books to see what work we have been focusing on for that week.